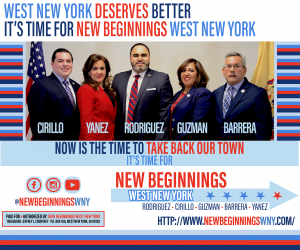 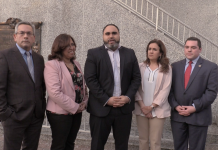 “Our movement to bring real change and honest government to North Bergen has just begun,” Wainstein said in a statement. 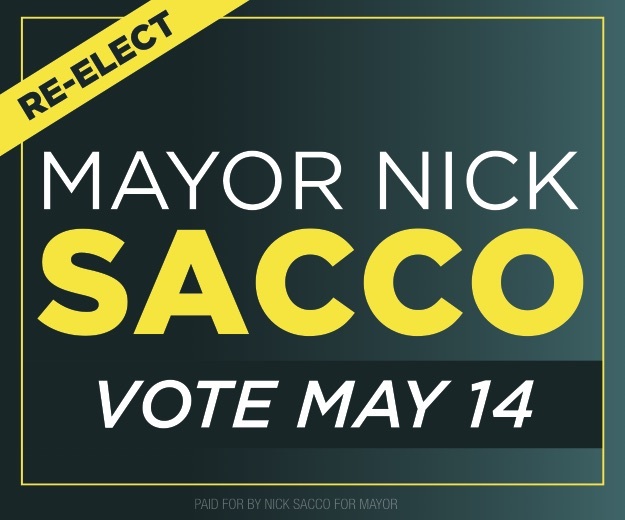 Sacco defeated Wainstein by a margin of 3,561 votes (8,465 to 4,904) according to the Hudson County Clerk’s Office, a clear-cut victory, though far more competitive than what Sacco’s opponents have been in the past. 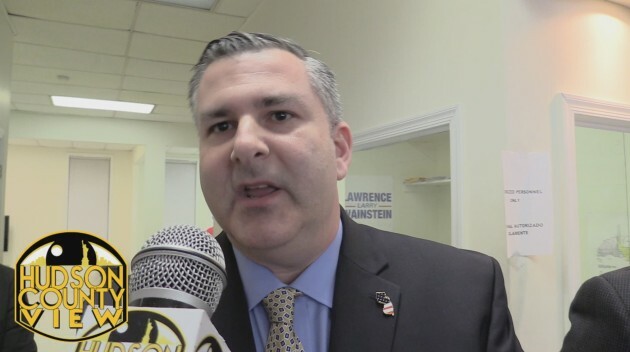 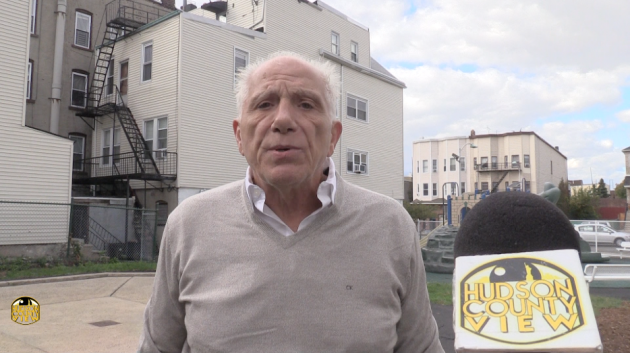 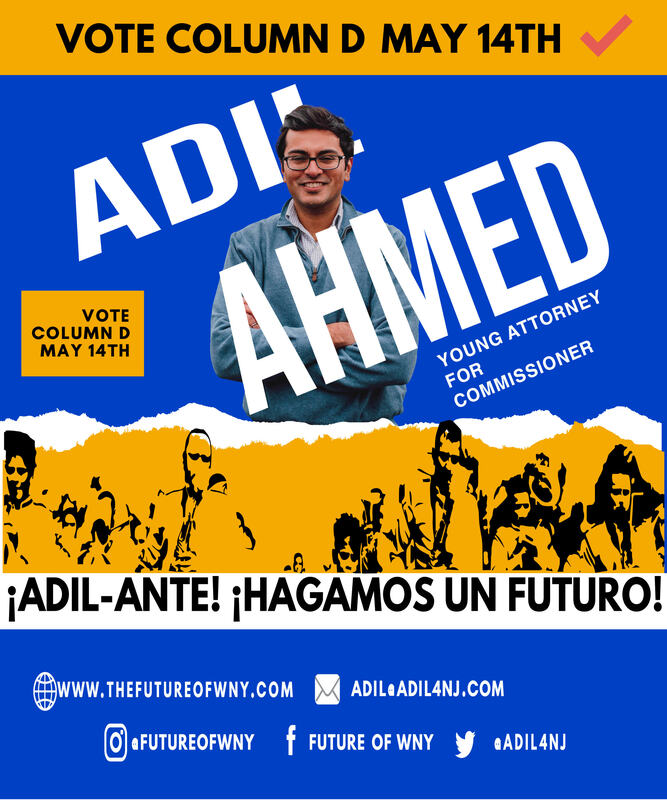 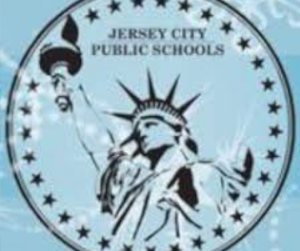 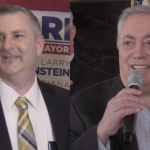 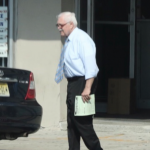 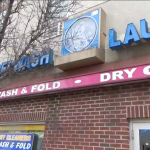 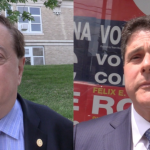 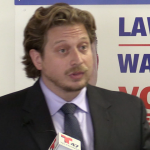 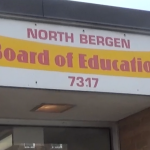 Wainstein also pointed to a report from Politicker NJ that stated Sacco called for reinforcements outside of North Bergen to get the vote out yesterday, stating that, for this reason, he didn’t truly leave the election up to North Bergen residents. 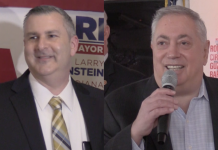 Wainstein concluded by thanking everyone who voted for him, saying “together we have started a revolution” that will change the future of North Bergen, a place he is “very fortunate” to call home. 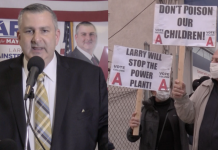 if I was Larry’s wife I would be so mad that he is spending all of his children’s money on winning an election in a town that they don’t live in and the reason for running is based on revenge. I don’t get it!